The best time to sell a home will be different from one real estate market to another. 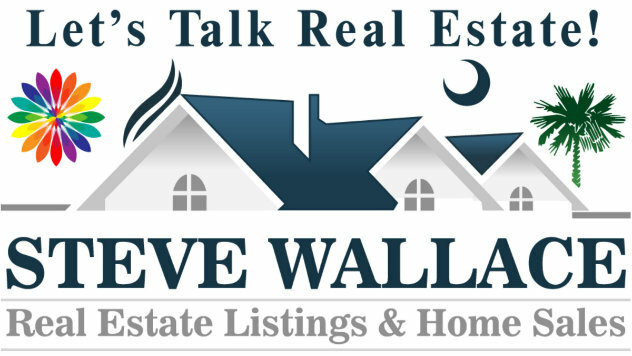 And since every home seller’s situation is unique, it’s best to discuss the timing of selling your home with your Beaufort County SC real estate agent. An experienced Beaufort County SC real estate agent can lead you through the listing and selling process – every step of the way. A good agent will know the market, proper pricing and how to achieve a faster sale for you. Finding out how much your Beaufort County SC home is worth is not something that should be done without asking a qualified agent that knows the local market. A home that is well prepared for home showings will likely sell faster than your competition. When preparing your Beaufort County SC home to sell, start out by making sure its cleaned, uncluttered, bright, and that no foul odors are present. WHAT IS THE DIFFERENCE BETWEEN A LIST PRICE AND A SALE PRICE? The list price is the price a home is currently listed for sale at. The sale price is the price a home is sold at. When it comes to the length of a listing agreement, every real estate agent will have a different preferred length depending on what market your in. For example, if the average days on the market in your area are 75, then a 90 day listing agreement may not be enough. Depending on what type of financing you as the purchaser are obtaining, the option to receive seller concessions may or may not exist. Seller concessions allow a home owner to contribute a percentage or dollar amount towards a buyer’s closing costs and/or pre-paid items. 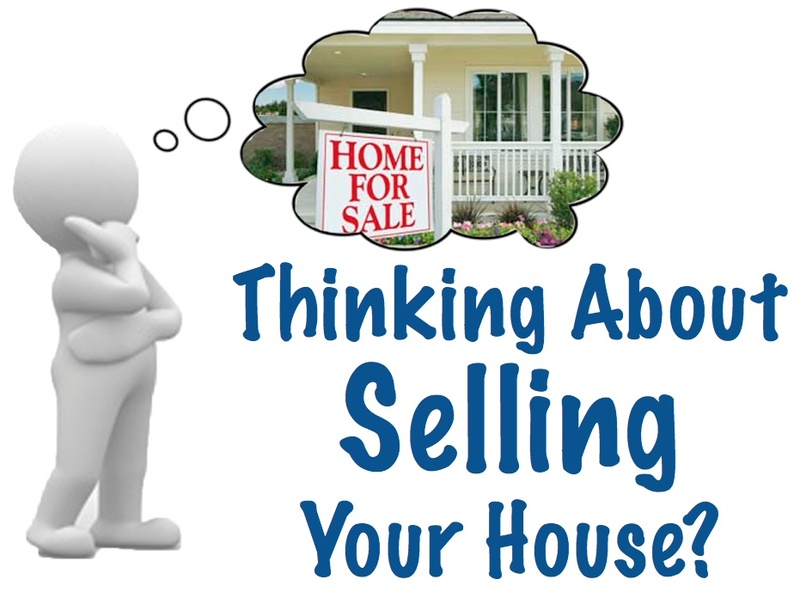 A seller must disclose all pertinent facts about their Beaufort County sc real estate that are not easily seen. Here is a good rule of thumb: If you ask yourself if you should disclose a particular item, then the answer is probably yes. The Seller’s Property Disclosure Statement must be filled out honestly and completely. If a home buyer is obtaining financing from bank, the bank will complete an appraisal. Common bank required repairs may include items such as missing electrical covers; missing handrails; peeling paint; broken windows; and/or a roof that’s in poor condition. When buying a Beaufort County SC home some buyers prefer to find a property before selling their existing home. A sale contingency could be that the potential buyer must sell their existing home before being able to purchase the “new” home. Inspections are another common contingency, and there are several different types of inspections and/or tests that a buyer has the right to perform. Typically, homes inspections are at the expense of the buyer – who has a specified number of days to complete the inspections. When selling your Beaufort county SC home, you are not obligated to pay closing costs. However, it may be advantageous if you have a qualified buyer who does not have liquid assets for these costs. Closing costs are typically 2-2.5% of the buyer’s loan amount.